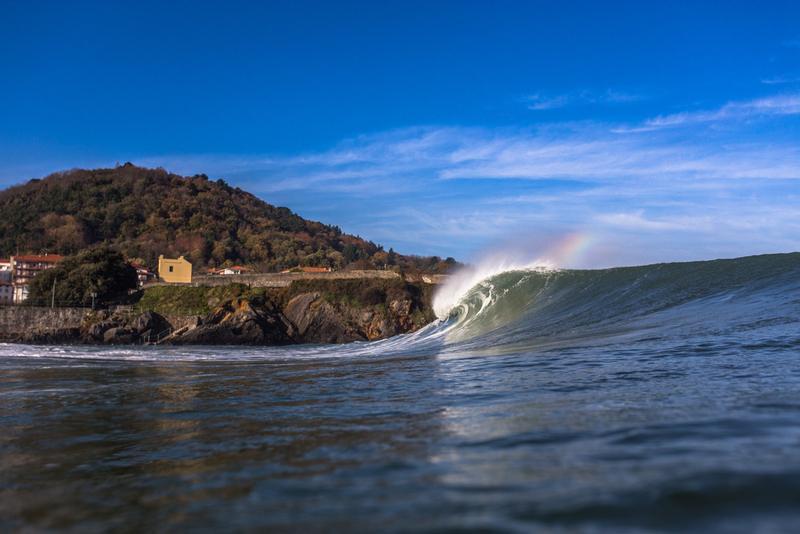 Winter in Mundaka, Spain, can be a magical place. 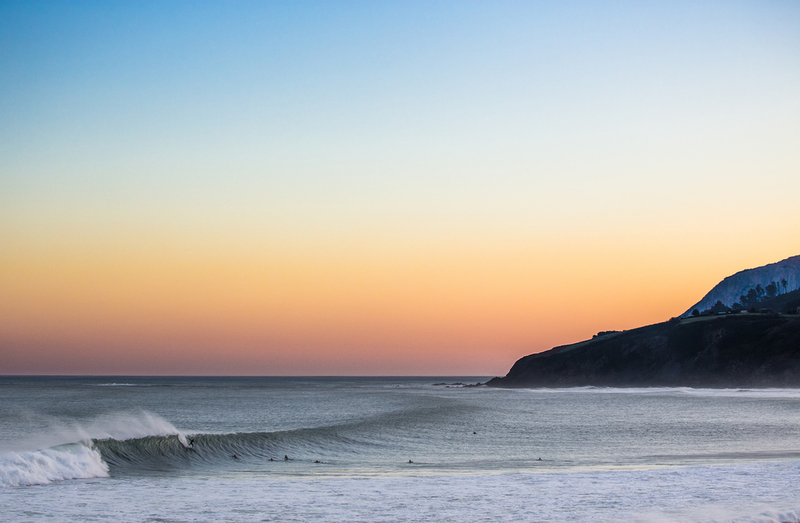 We were lucky enough to get a week with full offshores, clear skies and an inviting ocean. The week was spent in the water, with an occasional escape inland.